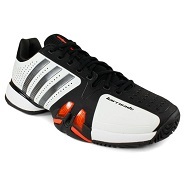 The Adidas Barricade 6.0 tennis shoes are one of the most cost effective choices a competitive player can make. 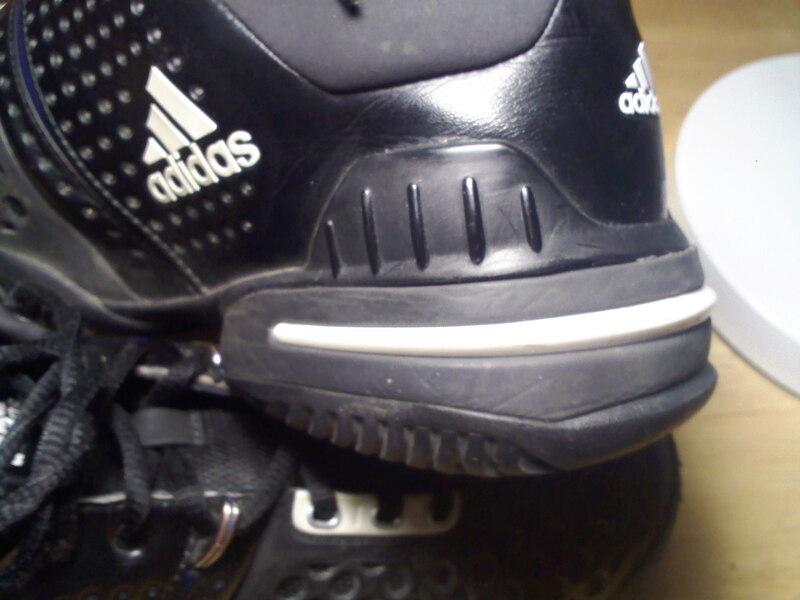 After having their prices slashed due to the release of the Adidas Barricade 7.0, they can be had with a warranty at an incredibly reasonable rate. If you’re looking for the most updated release, try the newer Adidas Barricade 7. They are a bit pricey still though. Check out these shoes, also the choice of top professional player Novak Djokovic. Novak Djokovic is currently the hottest player on the ATP tour, so what about his shoes? The Serbian has been wearing the latest model of the Adidas Barricade 6.0. This shoe line is well known for it’s incredible stability and durability all the way back to the second model. The newest model from the Adidas Barricade shoe line has shed some weight while maintaining the same signature durability. 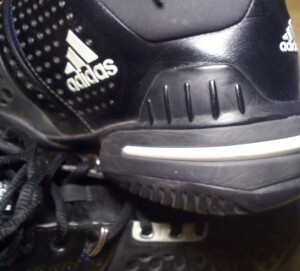 Keep reading for my Adidas Barricade 6 review. The Djokovic tennis shoe runs a bit lighter than the previous Adidas Barricade model. This kind of adjustment is certainly welcome, because Barricades have always tended to feel a bit heavy. The shoe is still far from the lightest tennis shoe you’ll ever try, but the support and stability it provides absolutely cannot be beaten when matched against any of the other current competing shoes. Some slight discomfort in the front of the foot. Using an in sole for these shoes is a good idea to keep the toe area from moving around. Some players might not find this necessary, but it did help me out. Overall a very good shoe. Not as comfortable as a lot of the other models, but it makes up for that with support, stability, and durability. A good discount tennis shoe to pick up with the warranty. Over a month of heavy use. No real wear on the outsole or toe area. The Barricade 6.0 is also the current shoe choice of Andy Murray. The other player that resides solidly in the top four of the ATP men’s rankings also utilizes this durable and comfortable barricade model. Murray has been sporting a different color scheme, but the actual shoe model is the same. One thing to remember about these shoes is that they carried Djokovic through his incredible and amazingly dominant 2011 ATP tour performance that saw him win three out of the four grand slam titles. Not only did Djokovic hog all the titles in 2011, he managed to compile an incredible 64-3 record late in the season having only one loss that didn’t come from a forced withdraw due to injury.